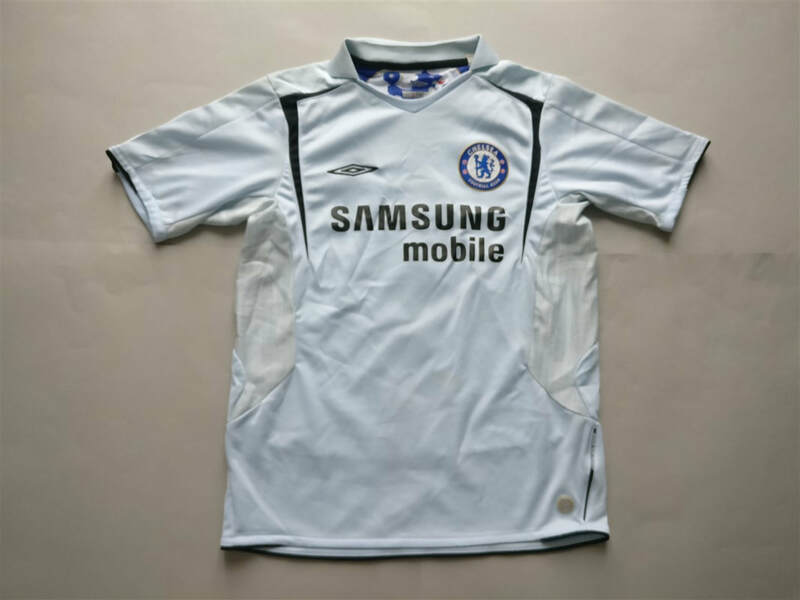 The 2005–06 season was Chelsea F.C. 's 92nd competitive season, 14th consecutive season in the Premier League and 100th year as a club. Managed by José Mourinho, Chelsea won the Premier League title for the second consecutive season. They also won the Community Shield. I remember once wearing the home shirt and getting on a bus. I looked down the front and saw a guy wearing a Chelsea shirt also. As he sat down I noticed what he had on the back. He had 'Champions 50'. Always thought that was a pretty awesome coincidence. 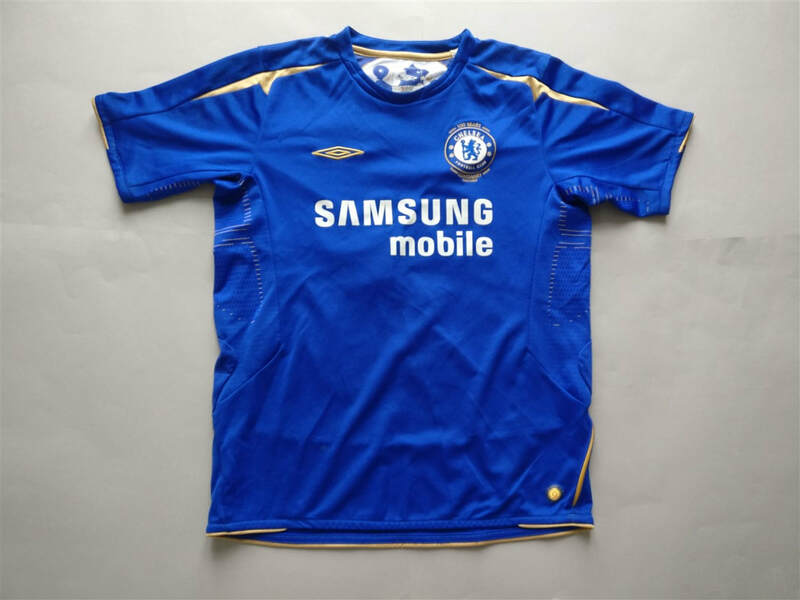 My three most recent 2005/2006 Chelsea shirts that I have added to my collection.